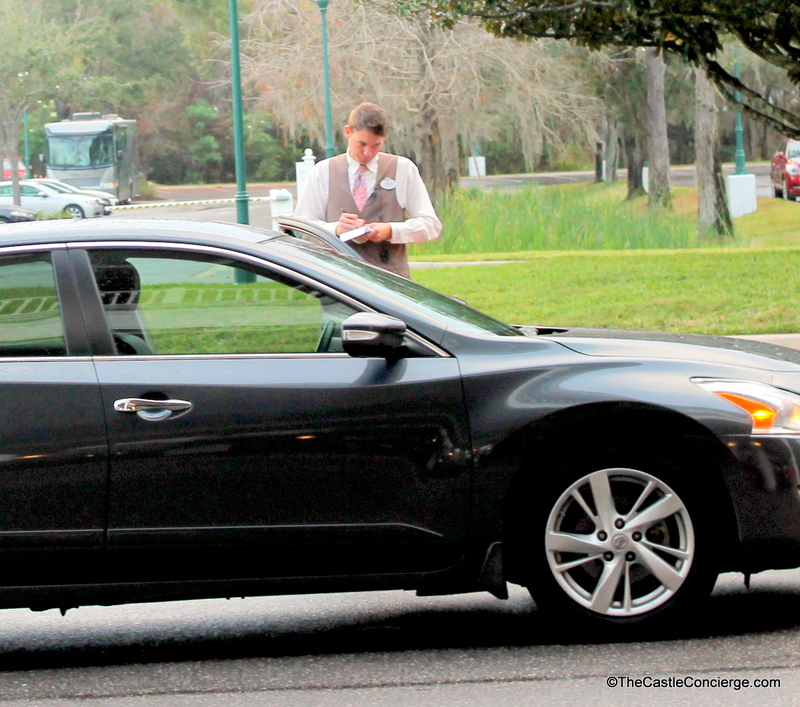 Walt Disney World Resorts are adding parking fees! No longer a perk for staying at a WDW resort, parking fees will need to be considered when budgeting for your Disney vacation. 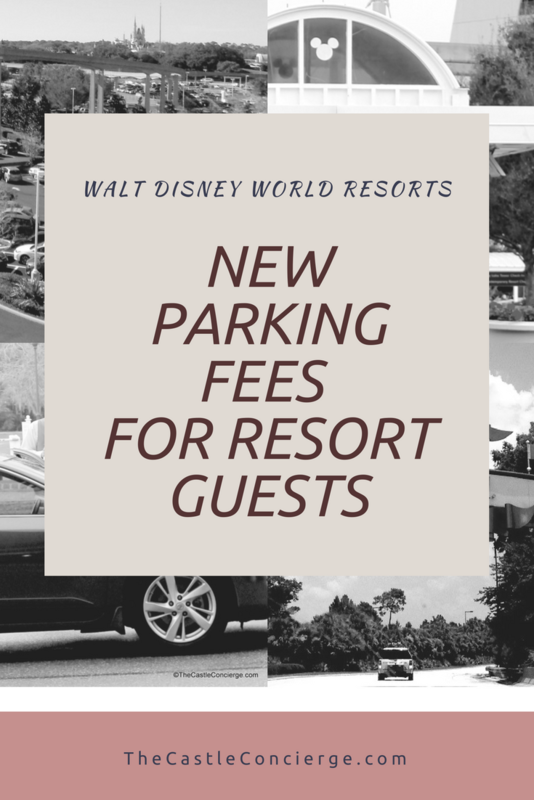 Starting with reservations made March 21, 2018, standard overnight self-parking fees will be charged. 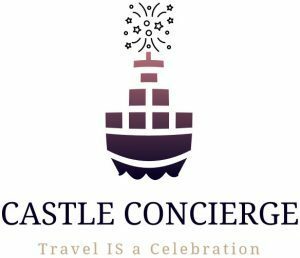 Registered Guests will have a parking fee applied to their hotel bill at check-out. Complimentary standard parking is available to Guests (for one vehicle) staying at Campsites at Disney’s Fort Wilderness Resort. 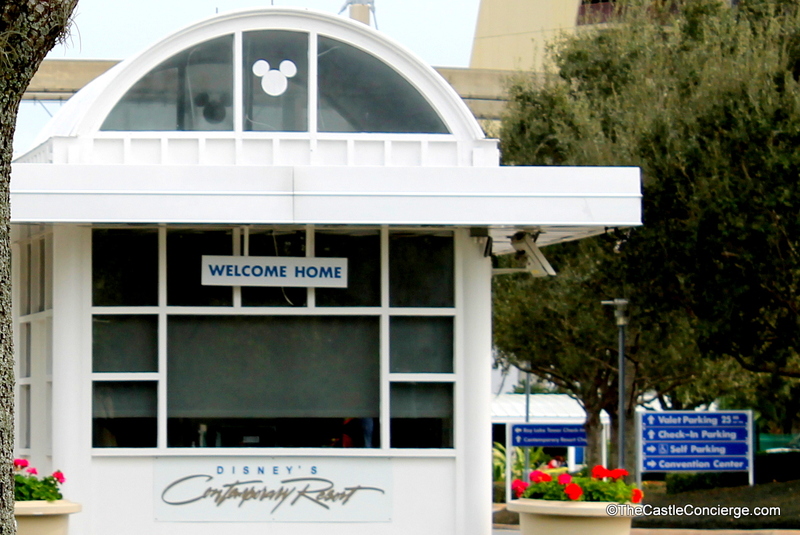 With a valid disability parking permit, designated parking areas are available throughout Walt Disney World Resort for Guests with disabilities. *standard overnight self-parking when staying at a DVC Deluxe Villa, regardless of whether they use vacation points or another form of payment. 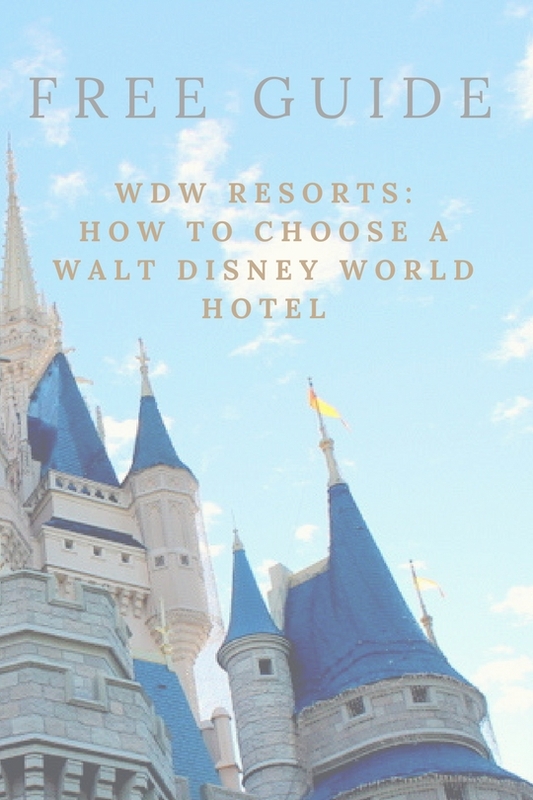 *when using vacation points to stay at a Walt Disney World Resort hotel. 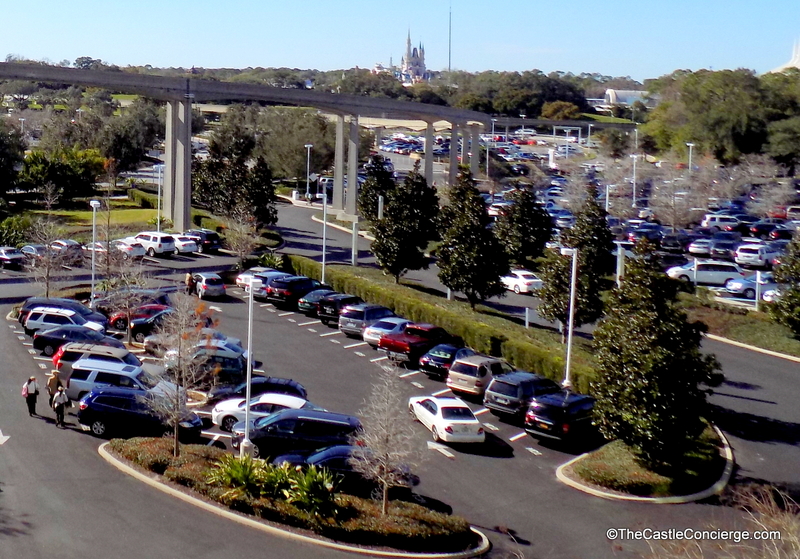 Complimentary standard self-parking is available for select dining, shopping, entertainment, and recreation experiences at Disney Resort hotels. 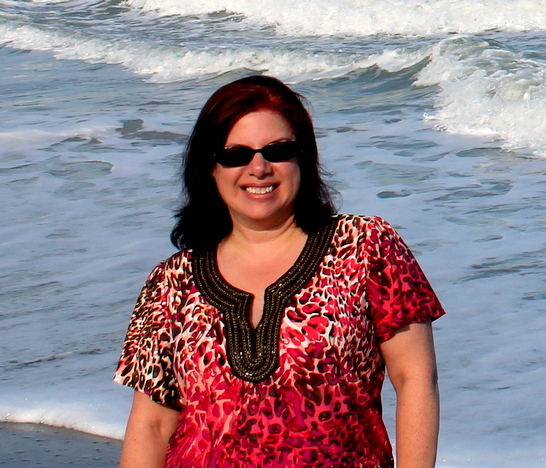 Chime in. 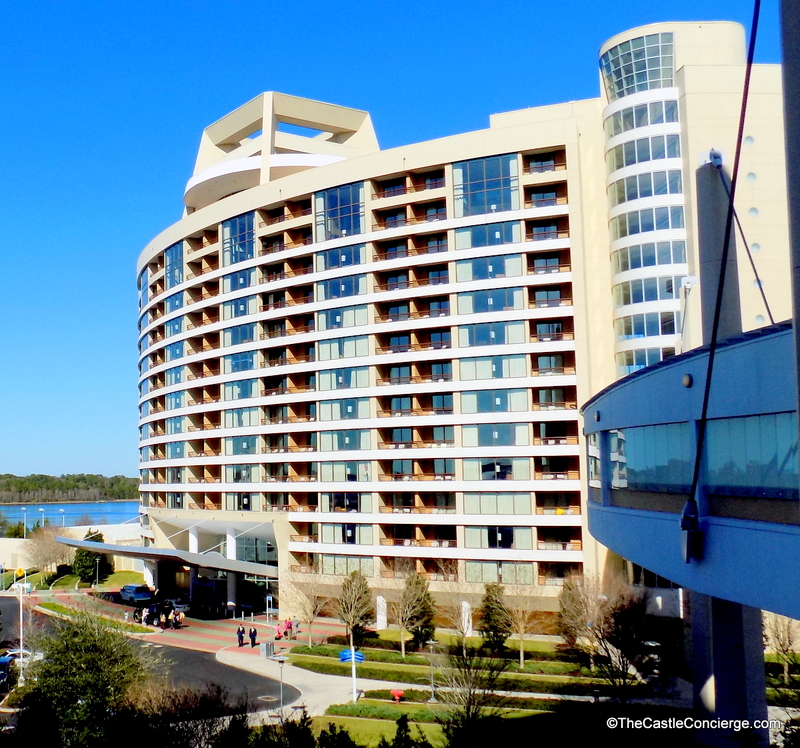 Tell us your thoughts on the new parking fees for Walt Disney World Resort hotel guests. Previous Previous post: Springtime at Walt Disney World: What’s Blooming in 2018?